Welcome to Angry Bull Fight Simulator 3D simulation game. 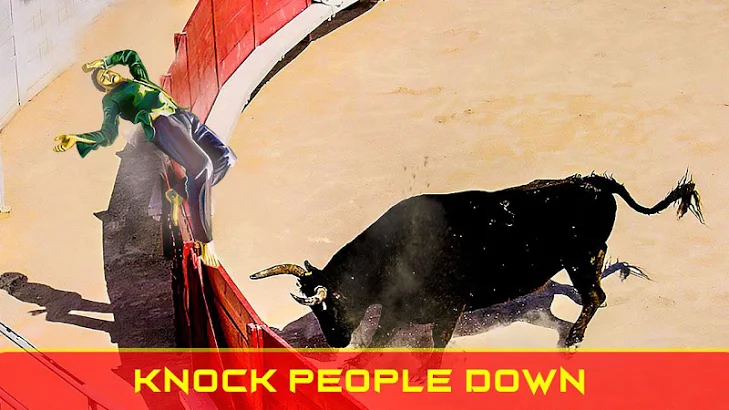 Play as crazy bull and attack on people around you for survival of your life and destroy everything that comes in your way in this bull fighting. 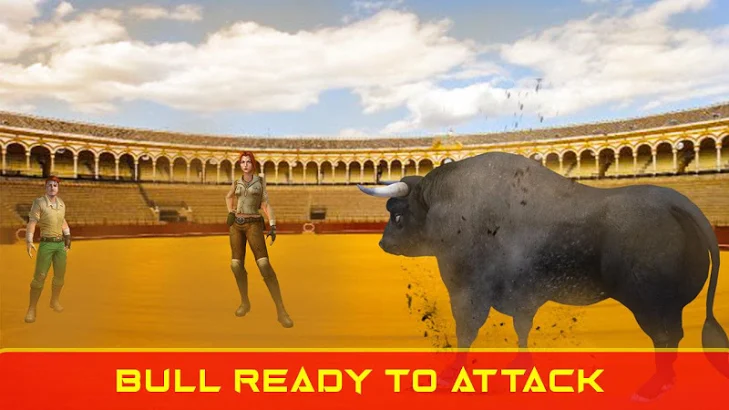 Return to the bullfight wilderness with this addictive bull fighting game. This level based angry bull simulator game is one of the most addictive games to play. It is designed by keeping the real bullfight in mind, hence multiplied the experience of bullfighting. There are two modes for bullfighting one is city and other is arena mode. 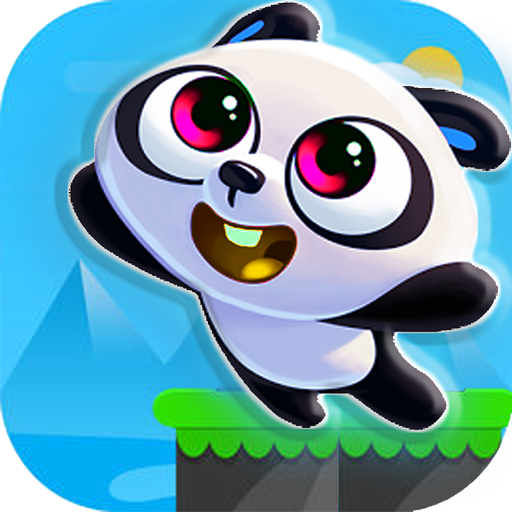 There are 20 levels in bull simulation game which you have to complete if want to win the game. So just take the control of angry bull simulator and smash the entire stadium and create disorder in arena mode. 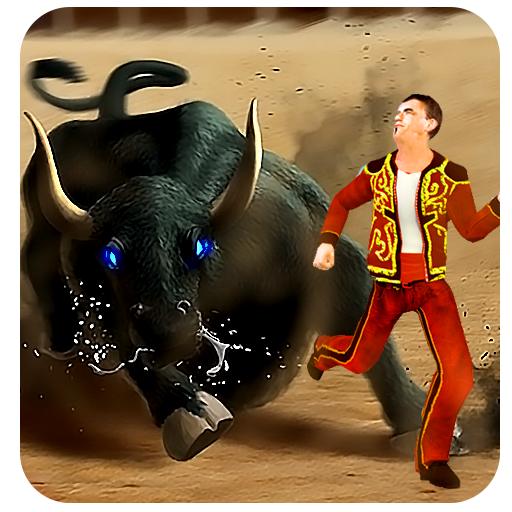 Ambush the matadors in the bull fighting arena let them have a taste of their own medicine in this bull attack. Fight for your freedom furiously in bull fight while people are attempting to regime you in. Create as much destruction as possible to win. 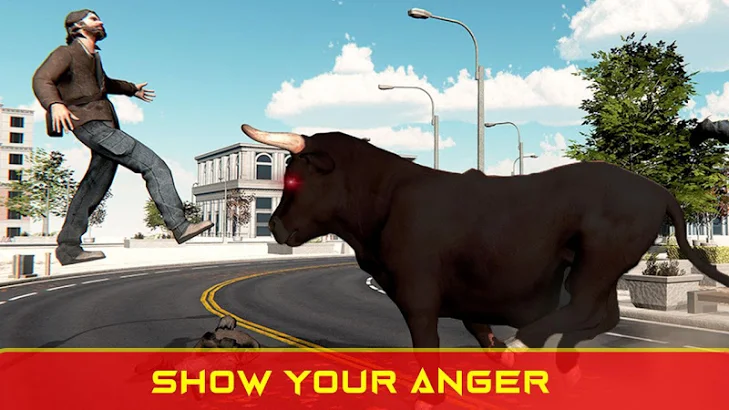 Take control of the angry bull and run over the whole city and smash cars, destroy buildings, demolish the public property and flatten citizens in city environment mode. Feel the thrill of being a powerful beast in bull simulator and smash everything in your way. Be a brutal city bull attacker and smash people as you feel the joy of being a powerful in bull simulator 3D game. 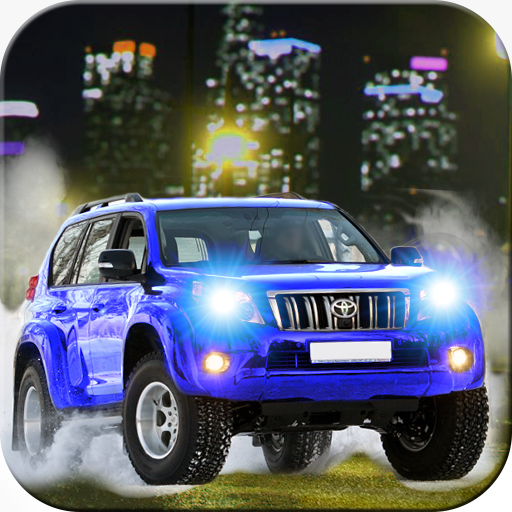 Experience full 3D environments for bull attack game in this simulation game. The bullfight game will give you an awesome experience in a 3D environment and amazing graphics. In bull simulator game civilians have to save them from angry bull attack while some of them could attack on bulls for their survival in bull fight. Download now this adventurous and thrill based bullfighting, enjoy playing bull fight simulation game. Don't forget to give us your valuable feedback so that we can make improvements in future if required.